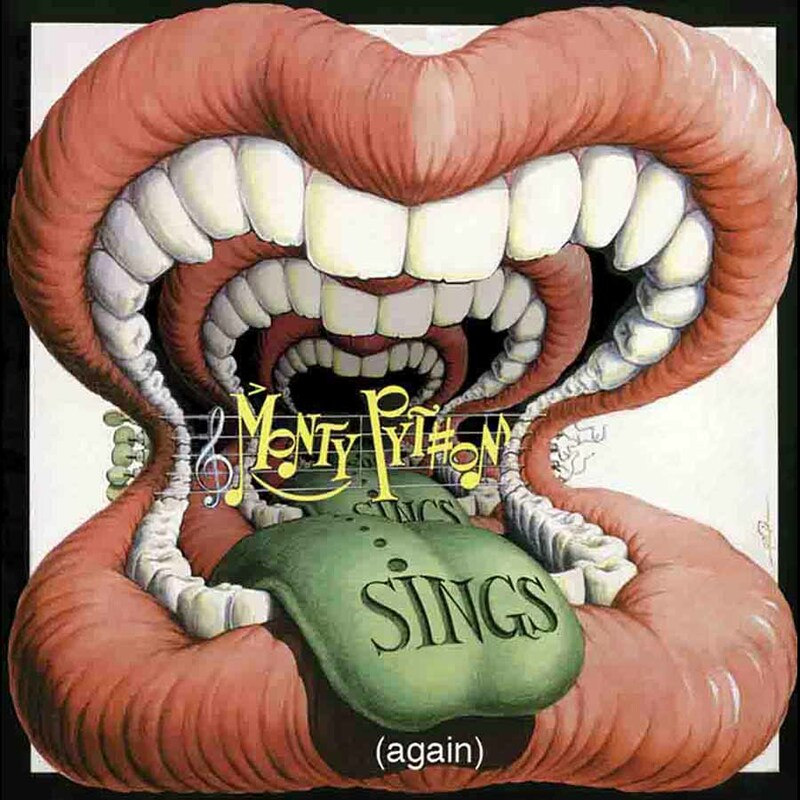 On the 25th anniversary of the release of "Monty Python Sings," the compilation was reissued with a longer title, re-mastered and re-sequence tracks and six previously-unreleased songs, including "The Silly Walk Song" (written for the O2 Reunion Show). The 1CD & 2CD deluxe albums feature songs and ditties drawn from across Monty Python's illustrious recording, TV and film career (1971-1983), and include brand new tracks specially recorded by Eric Idle, long-forgotten gems from the Python archives, remixed Terry Gilliam cover artwork and a 32-page booklet with lyrics and notes by Robert Ross from new interviews with the Pythons. The 2CD deluxe edition's bonus disc features Monty Python's debut album, 'Monty Python’s Flying Circus' (recorded live at Camden Town Hall in May 1970). There were also additional tracks which were newly recorded and featured in the group's live reunion shows at The O2, London in July 2014.